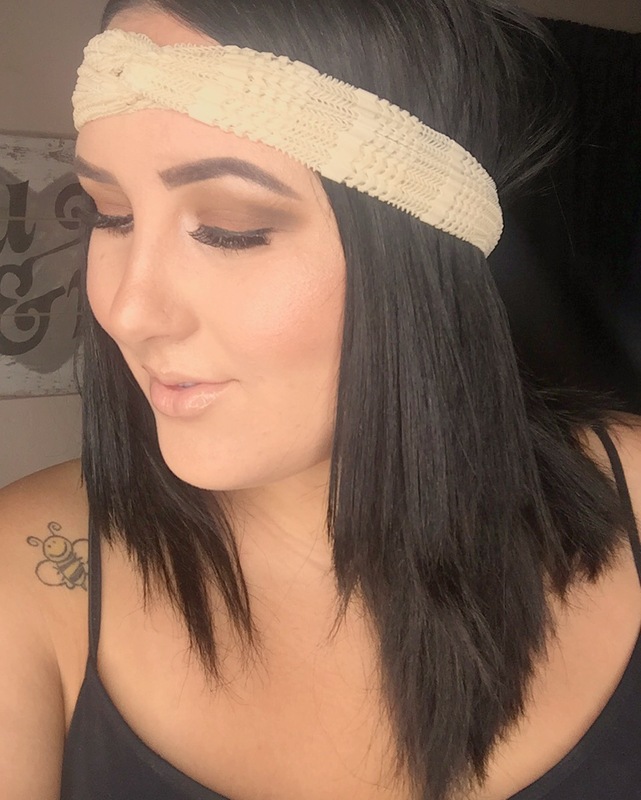 This look was created with the Morphe 350 pallete! If you do not have this pallete, you seriously need it in your life. I seriously have been using this pallete every time I wear eyeshadow. It have colors that are great all year long! My eyeliner is a little sucky, but I have been working in that area. If you guys would like to see more looks using this pallete let me know! I have a video of this look on Instagram, you at should head over and check it out! My user name is Hellomakeuplove, make sure to follow me there! I may have a giveaway coming up soon so keep an eye out! I love you all, be sure to like this post and leave me some comments! I would love to collaborate with some of you. Previous Post Be more creative. Thank you!!! It amazing huh? I love this palette! Such a lovely look! So far I’ve only tried orangey coppery looks but now I will be sure to try out the brown shades! Yes I love it! I look forward to seeing another look!